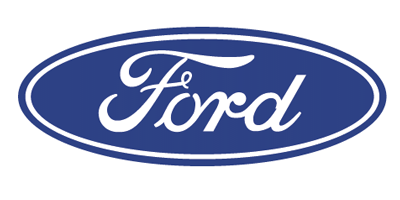 Who founded Ford Motor Company? 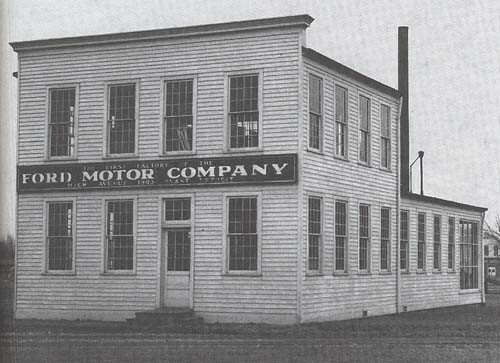 Ford Motor Company was founded by Henry Ford. He was born July 30, 1863 in Greenfield Township, Michigan, Ford was an industrialist, he was also responsible for the development of the assembly line technique of mass production. 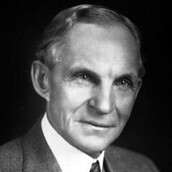 Henry Ford established Ford Motor Company June 16, 1903. It was founded in Dearborn, Michigan, a suburb of Detroit. What other brands does Ford produce cars under? Ford also produces cars under Lincoln and Mercury. 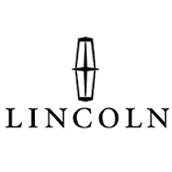 Most notable cars made under the Lincoln brand are the Continental and the Town Car. 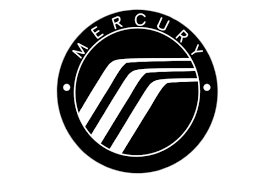 Most notable cars made under the Mercury brand are Cougar, Grand Marquis, and the Sable. Where is Ford’s corporate headquarters located? 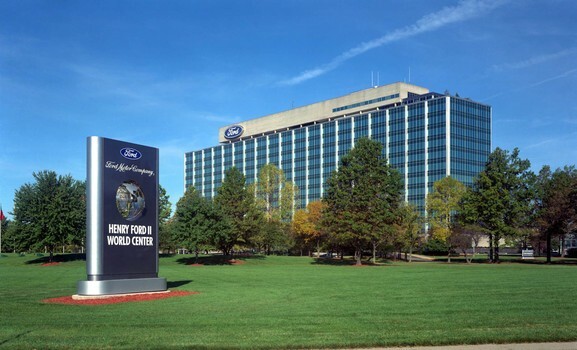 Ford’s corporate headquarters is located in Dearborn, Michigan. Dearborn is close to Detroit which was the original manufacturing complex for Ford. 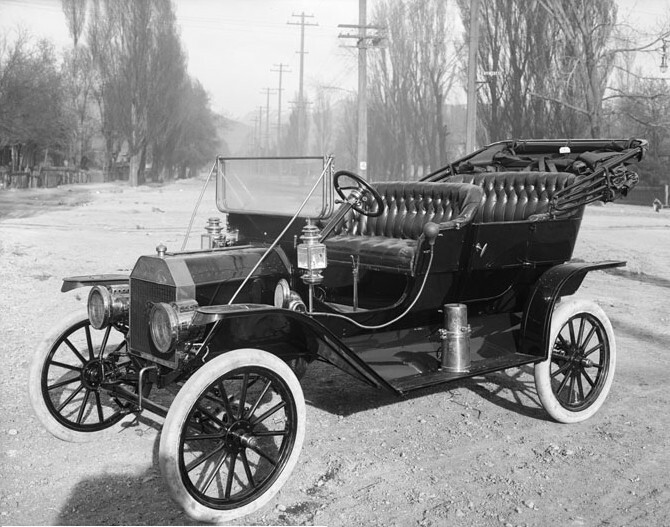 What year was the Model T introduced? The Model T was introduced in 1908, it was also known as the “Tin Lizzie”, it was a simple inexpensive car that outsold all other cars for nearly 20 years. It was eventually replaced by the Model A in 1928.